Our team consists of dedicated individuals who are kind, friendly and caring. Our staff includes experienced and energetic people whose goal is to communicate with our patients to provide the best care possible. 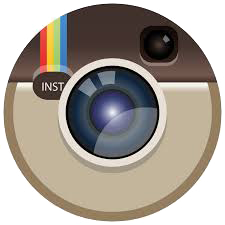 We are here to ensure a pleasant experience during your visit to our office. 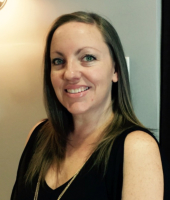 Jennifer has been with Smile Spa Dental in Newport Beach since 2013 and has been in the dental field since 2010. Her experience in customer service and patient care is a true asset to our office. She is available during office hours to help any concerns and needs that you may have. She lives in Laguna Hills, loves caring for her 2 kids, spending time with her family and friends, the beach, and being involved at her church. She also has a passion for health, fitness, and turbo kickboxing. 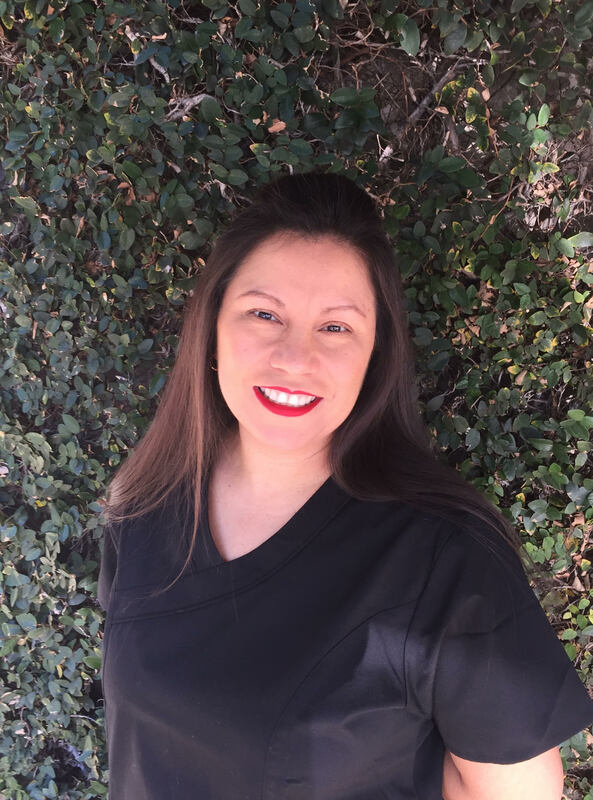 Grace has over 10 years of dental experience and has been the office coordinator at the Los Angeles office ever since. Her goals are to maintain a caring, efficient office in order to provide a good, stress free experience for you. She resides in Anaheim Hills with her family. 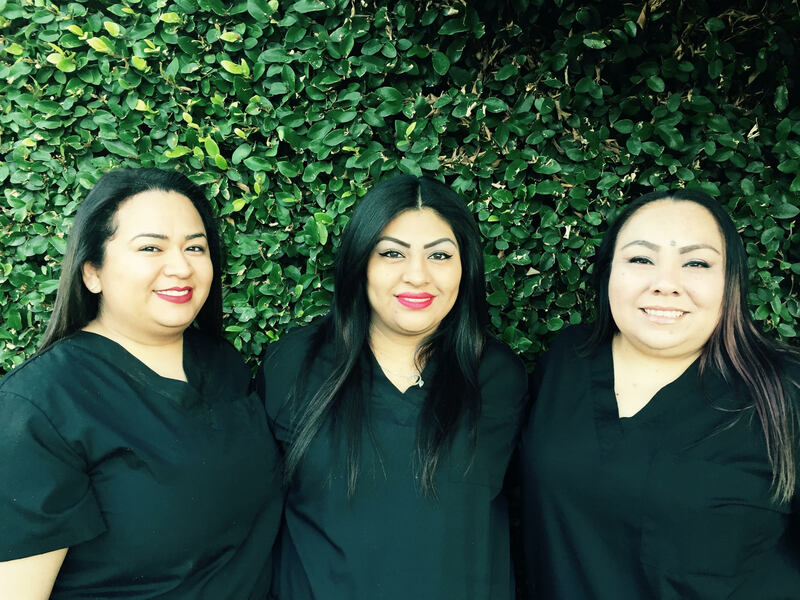 Gabby graduated from Pasadena City College in June 1993 and has been with Smile Spa since August 1993. 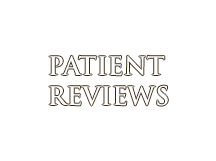 With over 20 years of experience, she is very compassionate and committed to give the best standard of care. 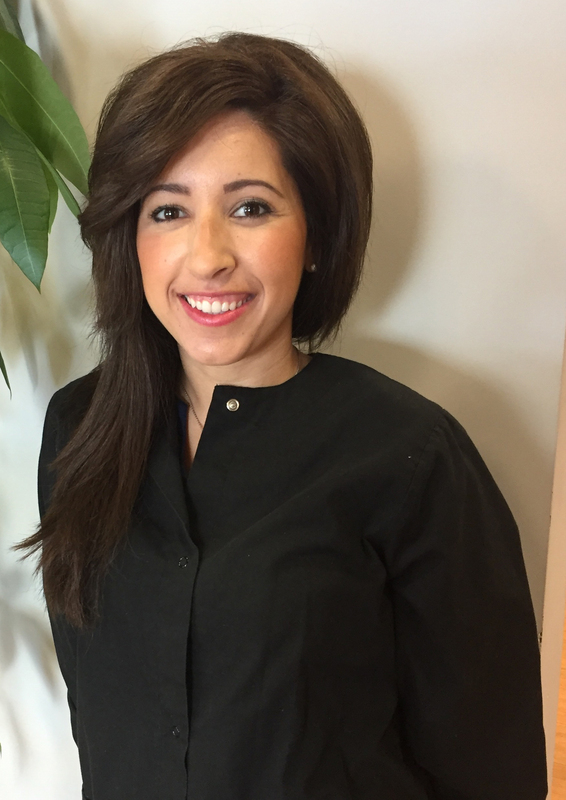 Gabby is licensed in Soft Tissue Curettage/Local Anesthesia/Nitrous Oxide, certified in Dental Laser Training in 2015. She is fluent in English and Spanish. 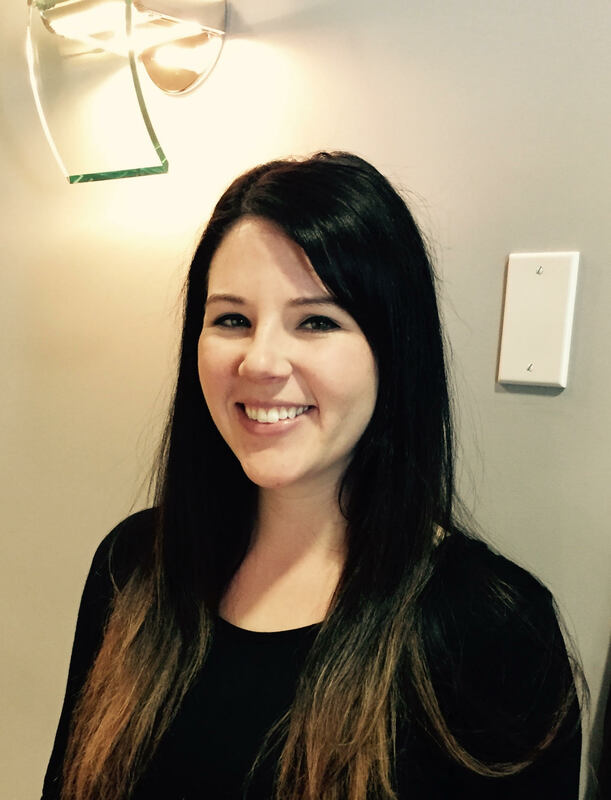 Rachel has been in the dental field for over 10 years. She has enjoyed her career as a dental hygienist and definitely thinks of it more as her passion. She loves to make people smile and loves having patients in her care for long term oral health! Rachel has a full house at home with three kids ages 12, 10, and 18 months, two dogs and two cats. Her family tries to do something outdoors every weekend such as going to the zoo or visiting the farm, or even just going to our local park. She loves to cook and take care of her family and also be crafty in her spare time. She can’t wait to take care of your teeth! 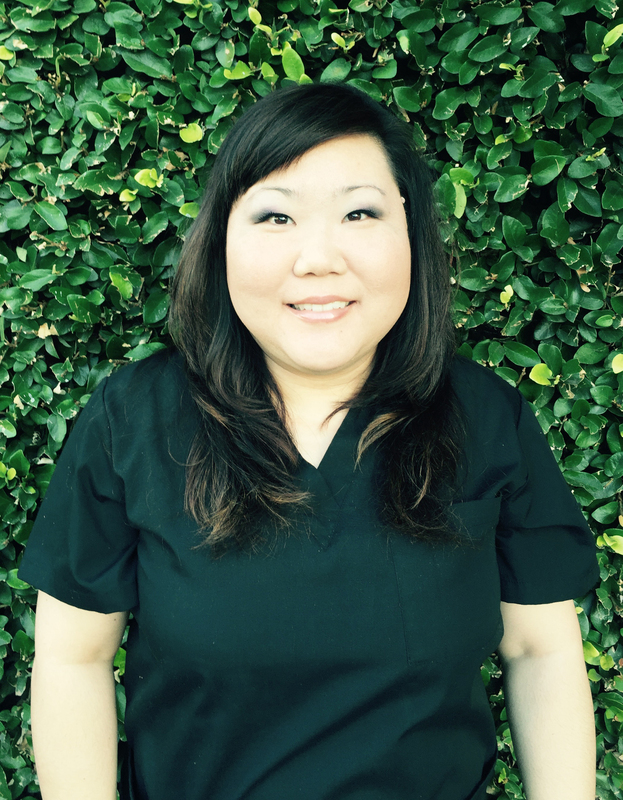 Inga is Dr. Cho’s Chairside Registered Dental Assistant. Inga graduated from Cypress College and has been assisting since 2009 primarily in general dentistry. Inga also spent some time working in oral maxillofacial surgery. She loves working in the dental field and has a gift for putting patients at ease. Her kindness and knowledge are a true asset to our office. She has been married since 2009 and has two lovely huskies, Meeko and Nalla. In her free time she enjoys off-roading, camping, decorating, and scrap-booking.